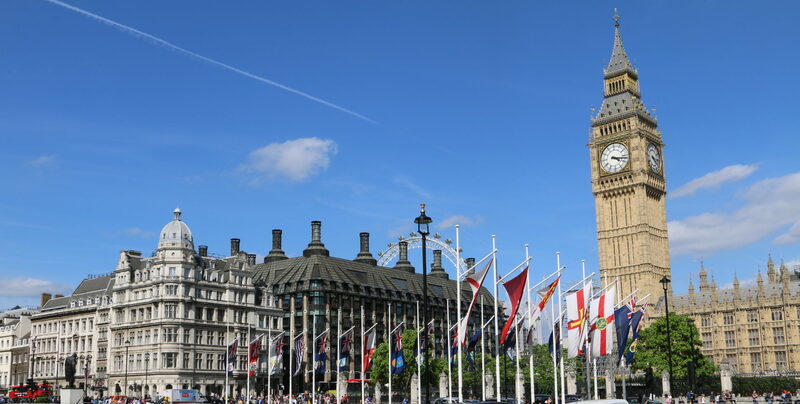 This tour covers many of London’s most famous sites and some walking may be necessary to take advantage of the best viewpoints. Having collected you, you will be introduced to London from the perspective of knowledgeable guide who knows the city like few others. Tracing back London’s near 2000 year history to it’s foundation by the Roman’s and its development and growth into the City it is today, you will be introduced to many hidden gems and discover how the city was shaped. Visiting all the world-renowned sites, this is an excellent and informative way to spend half a day in London. Whether it is Westminster Abbey, The Tower of London, Marble Arch or Tower Bridge I will entertain you with facts and tales of the great history linked to each monument. Flexibility is key and if there are specific requests for particular sites I will endeavour to include these in your tour where possible. Meeting location: We shall collect you from your Cruise Terminal and the guide will introduce themseves and identify with their qualification badges. Their Transport for London Authority Cab Drivers License is clearly displayed on the front and rear windscreens of their Licensed London Black Cab. End location: We shall return you to your Cruise Terminal at the end of the tour or drop you at another agreed point for you to continue your day. Other: Tour Co-ordination including reservation requests pre-visit. All transportation is included in a modern Air-conditioned purpose built taxi. Private Tour with a Certified and Experienced Guide. Other: Any Transfers from Pick-Up and to Set-Down Locations OUTSIDE of Central London. Entrance Fees to any sites that you may wish to visit in any customised Tour arrangements. Most Museums and Art Galleries have free admission – but we will be happy to confirm when we start to put your Tour Schedule together. Larger groups may be accommodated upon request. 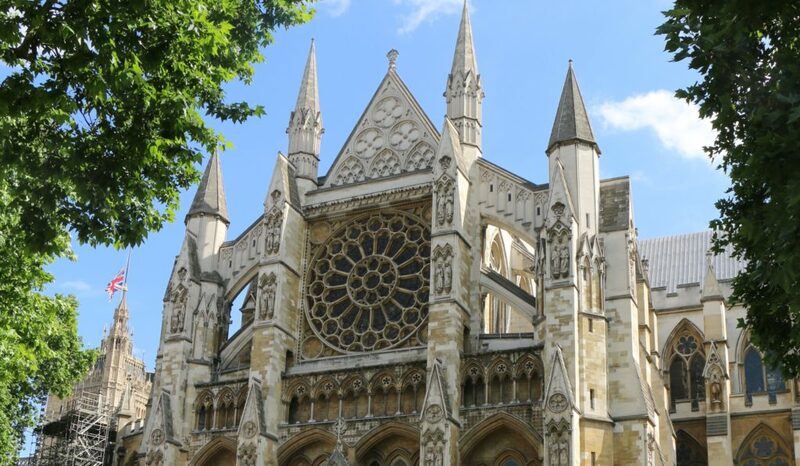 We are not Blue Badge Guides so although we can accompany you inside the Tower of London, St. Paul’s Cathedral and Westminster Abbey we cannot guide inside these historical monuments.